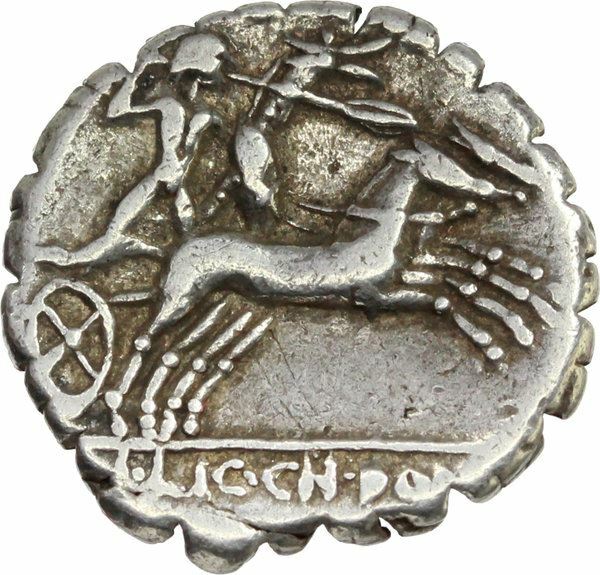 Lucius Cosconius M.f.. was colonian moneyer in Narbo in 118 BC. He is otherwise unknown. Gens Cosconia was a plebeian family at Rome. Members of this gens are first mentioned in the Second Punic War, but none ever obtained the honours of the consulship; the first who held a curule office was Marcus Cosconius, praetor in 135 BC. The praenomina associated with the Cosconii are Marcus, Gaius, and Lucius.